Do you want a building that is energy efficient and provides a comfortable environment for its occupants? Building Automation Systems is geared towards helping you achieve these objectives. Through the clever use of sensors and programmed responses, your building can be a pleasant environment within which to work. By ensuring that lights and air-conditioning units in unoccupied areas are not left on unnecessarily, you can save significant energy costs. 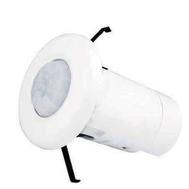 Sensors can also be programmed to determine the ambient light levels and if the natural light is bright enough, the lights will automatically go off. This ensures that the environment is not too bright and therefore uncomfortable for the occupants. For areas such as Boardrooms, lighting scenes can be programmed into the system, so that with the touch of one button, the lights can be altered to the desired levels. Want to have a general discussion? Touch a button to have all the lights on. Want to do a presentation? Touch a button to dim the lights, except the spotlight on the speaker. Want to use a smaller section of the boardroom? Touch a button to turn on only that section. Not happy with the scenes? They can be reprogrammed without physically rewiring the lights. This is Building Automation at its best! Building Automation Systems is able to work with a variety of products, but our preferred product is C-Bus. The reason for this is that C-bus is a flexible system offering you numerous possibilities. The C-Bus System can be used to control lighting and other electrical systems and products via remote control and can also be interfaced to a security system, AV products or other electrical items. The C-Bus system is available in a wired version and a wireless version, with a gateway available to allow messages to be sent between wired and wireless networks. The wired C-Bus system uses a purpose built category 5 UTP (Unshielded Twisted Pair) cable as its network communications cable. C-Bus, via the installation of sensors that detect light level, occupancy and temperature, gives you the capability of controlling your building environment in relation to the external factors, thereby making it a more pleasant place to work or relax. By combining the C-Bus system with other products from Schneider Electric BLISS, you will be in full control of not only your building environment, but also your energy consumption, thus preparing yourself for any future regulation of energy consumption due to environmental effects. We can also install the Schneider Electric Wiser Web Control. This unit makes using your technology easier and more convenient, by providing seamless control of your lighting, security, air conditioning, home cinemas, sprinkler systems etc. With a built-in Ethernet router, you are able to access and control your C-Bus network from anywhere via the internet. You can use the built-in scene, scheduling and logic programming modules to configure your system just the way you need it. Building Automation Systems specialises in programming C-Bus lighting system installations for large-scale developments. From the initial planning stage, through to the final commissioning, Building Automation Systems is able to provide valuable assistance to the development team. Building Automation Systems is also able to facilitate the installation of KNX based systems. KNX is a worldwide Standard for all applications in home and building control.All products which bear the KNX logo are able to be integrated into the building control system. This ensures that different products from different manufacturers can operate and communicate with each other, even when used in different applications. This enables a high degree of flexibility in the extension and modification of installations. Building Automation Systems forms part of the Stratlec Group of businesses. 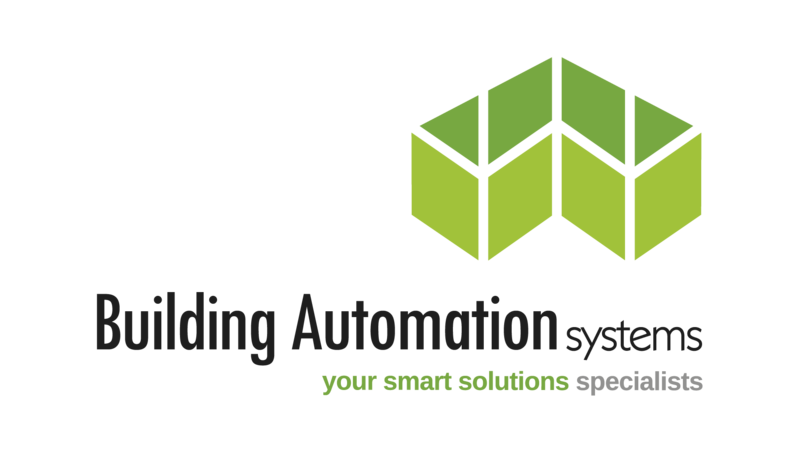 Building Automation Systems is owned and managed by Michael Straton, a qualified Installation Electrician. He is ably assisted by Kevin O’Donoghue, who is also a qualified electrician. KNXMichael has recently become a KNX Partner. To qualify as a partner, he had to complete two intensive courses, which involved theoretical and practical training. The training took place in Germany and the UK. Building Automation Systems has been involved with some high profile developments, including the Coega Multi-purpose Office Centre, the Nelson Mandela Bay 2010 Stadium and the Marine Park Conference Centre in East London. The Nelson Mandela Bay 2010 Stadium was our biggest project to date, with hundreds of circuits and points needing to be programmed. The majority of the lighting for the stadium can be controlled from a single point. This reduces the workload of the stadium management and makes the stadium more energy efficient.